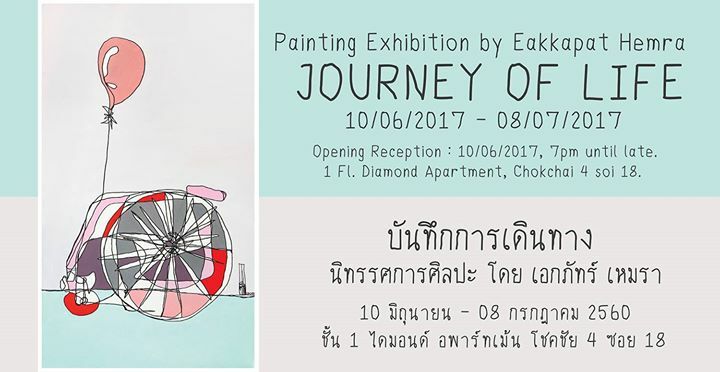 10 June – 08 July 2017 at MIDNICE Gallery. Opening Reception : 10 June 2017 | 7pm till late. 11.30am – 08.30pm, Tuesday – Saturday. วันอังคาร – เสาร์ เวลา 11.30 – 20.30 น.